Okanagans best choice and largest selection of Certified Pre-Owned vehicles in the Valley! A local family business that stands behind everything we do! Elite Auto Centre is a top notch car dealership you would want to do business with. Bert at Elite is a pleasant and fantastic guy. He is so easy to deal with….no high pressure, none whatsoever. After I sent in my inquiry for the Lexus posted on their site, Bert replied within 12 hours. He then explained to me on the phone about the history of the car. He’d always follow up with either a phone call or a text message with any of my requests. Bert is the go-to guy if you ever visit Elite. When my wife and I flew up to Kelowna and finally picked up the car, Bert would spend time explaining all the features of the car to us as if we are buying a brand new vehicle. I have bought many cars over the years…new and used. Bert genuinely looks after his client’s interest. I think he is the best. Elite Auto Centre appeared to me as following: Customer-oriented. Friendly and competent. Good value for money. Transparent work information, clear communication. Prompt service. I can recommend this company with a clear conscience. I recently acquired a 2018 Lamborghini Huracan Spyder and was pleased to purchase at Elite Auto Centre in Kelowna. As an out of province buyer, I worked closely with Jeremiah for over a week to take many pictures of the car and answer all my questions. Given his honest and open approach right from the start, I felt comfortable to purchase remotely and decided not to fly to Kelowna. Elite Auto Centre arranged enclosed trailer transportation and I'm looking forward to seeing my new car. Jeremiah, Heather, and Corey are excellent people to work with... they made it simple and will go above and beyond to provide a positive purchase experience. I highly recommend this dealership. A good truck is great for both work or play, and in Kelowna we like to do both. We carry a huge selection of pre-owned trucks, so browse our inventory and find your next pickup. The people of Kelowna voted and we have been awarded Gold in the “Best Used Car Dealers in Kelowna” category. Welcome to Elite Auto Centre! Here at Elite Auto Centre, we're passionate about all things automotive. We're the right choice for high quality pre-owned cars, trucks, and SUVs in the Okanagan Valley. 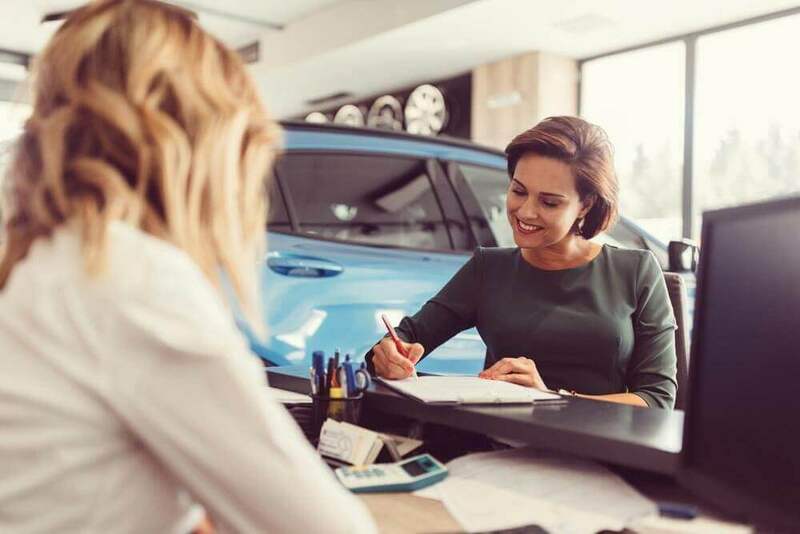 Our finance team is dedicated to finding the right finance programs to suit your needs, so you can drive away in an affordable vehicle that fits your budget. 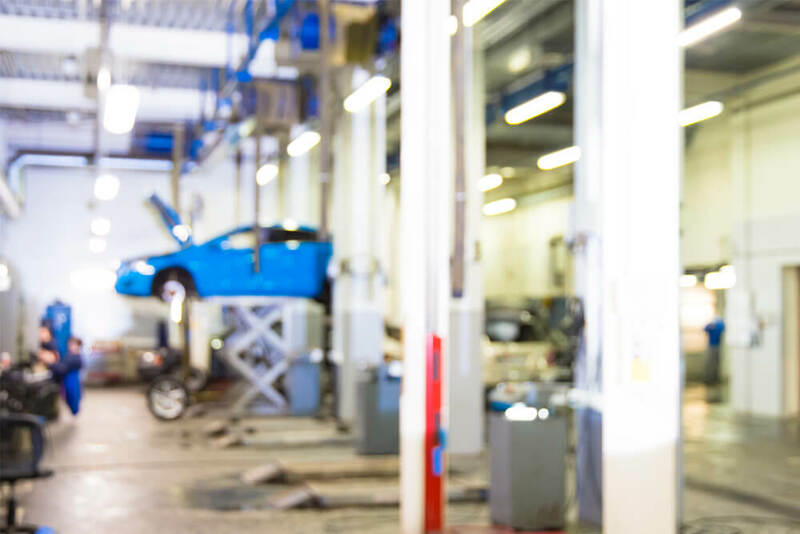 And, of course, our service department has experienced technicians capable of repairing virtually all makes and models of vehicle. For all your automotive needs, trust Elite Auto Centre. 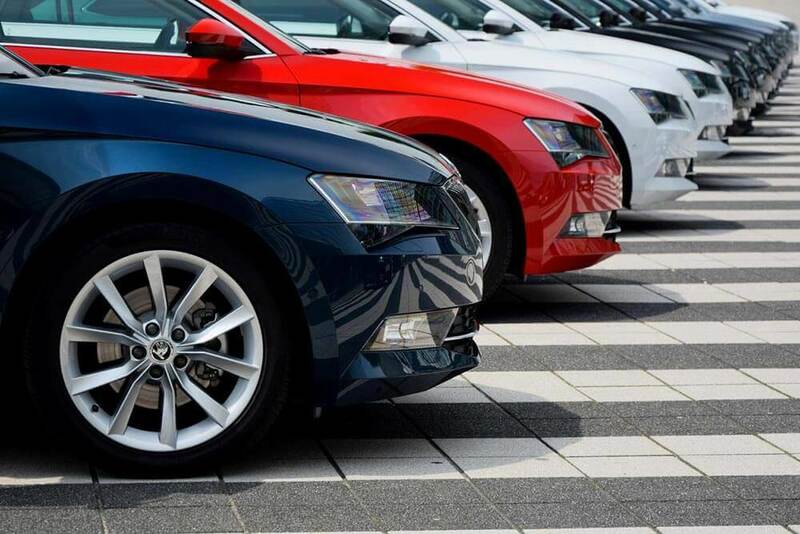 At Elite Auto Centre we proudly sell and service used cars to customers from Kelowna, British Columbia including Vernon, Penticton, Kamloops, Salmon Arm, Revelstoke, Nelson, Hope, Chilliwack, Abbotsford and surrounding areas. Elite Auto Centre sells all makes and models, such as Ram, Ford, Chevrolet, GMC, Hyundai, BMW, Mercedes and etc. Visit Elite Auto Centre today at 2655 Enterprise Way Kelowna, British Columbia V1X 7Y6, or give us a call at 250.712.0668.